January is the coldest month of the year across most of the United States, but that hasn’t stopped B2B marketers from cranking up the heat up on their 2019 demand marketing strategies. Today’s complex digital marketing arena has led to an overwhelming shift in the cross-channel strategies B2B marketers must use to engage with targeted accounts. There’s no surprise that display has become an essential layer of any demand gen marketer’s account-based marketing (ABM) playbook. In fact, programmatic display advertising spend is projected to exceed $45 billion this year. 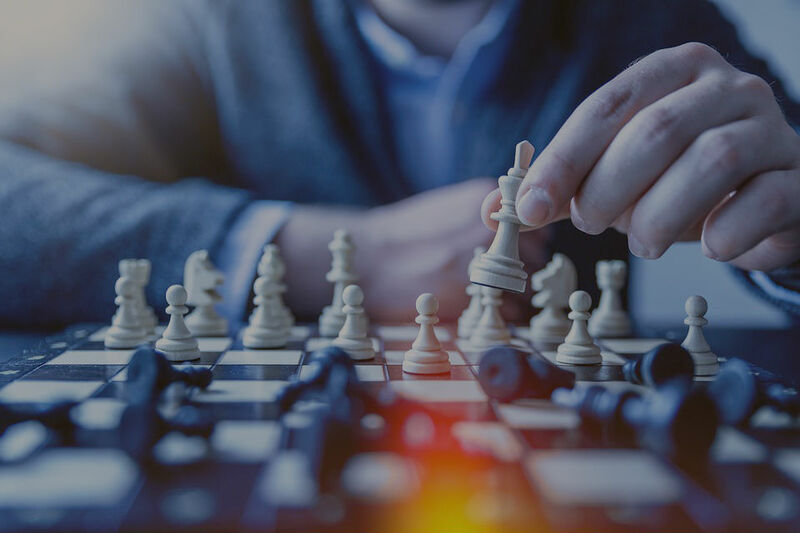 As competition for ad space rises, it’s imperative B2B marketers analyze their current programmatic investment, identify any gaps and rework their current strategy to maximize full-funnel ROI.